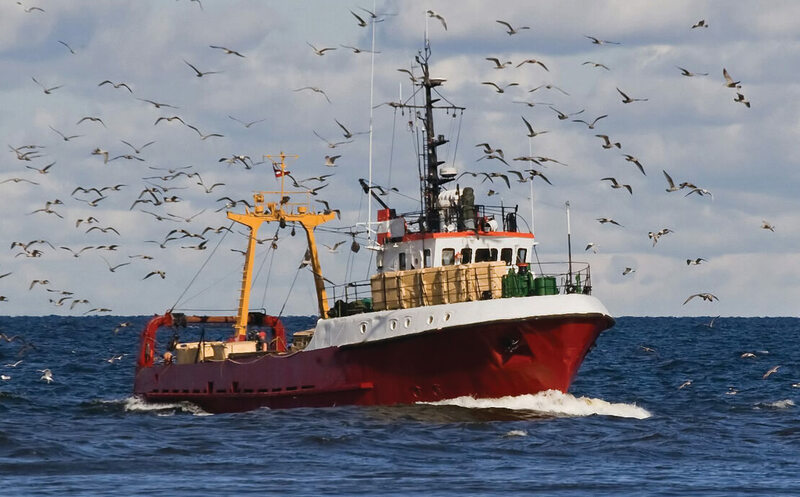 Based on Inmarsat’s dependable, global I-4 satellite network, Fleet One makes it easy to talk, text, and send and receive emails at sea. Fleet One offers one voice line and data up to 100kbps − ideal for accessing full color weather images, navigational charts and routing information, as well as sending reports and browsing the web. Seasonal Airtime Plans. No long-term commitments. 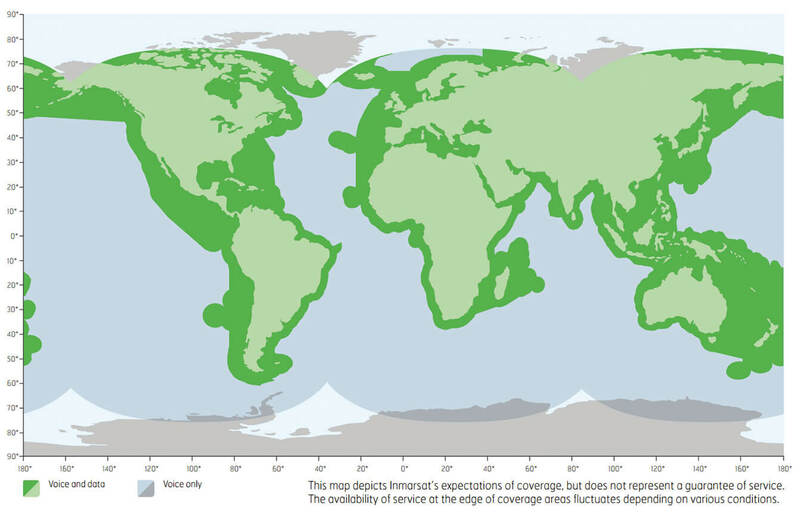 Inmarsat provides the most robust communications links, with average network availability greater than any mobile phone provider and exceeding 99.9%. 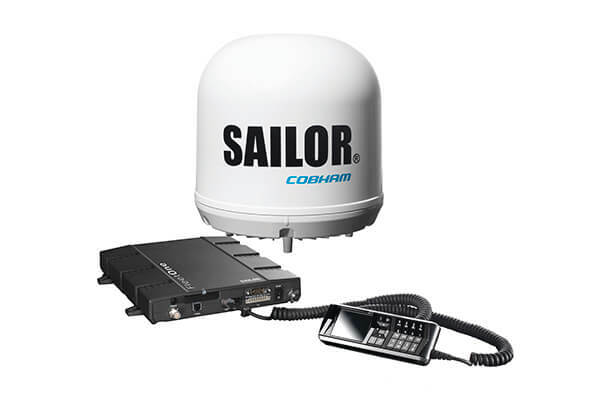 And with Inmarsat’s free 505 Emergency Calling service included, Fleet One helps keep sailors safe.